Since I work at home I’m pretty immune to the whole “April Fools” thing. Sometimes I miss it – though I’m not so great at coming up with pranks myself! 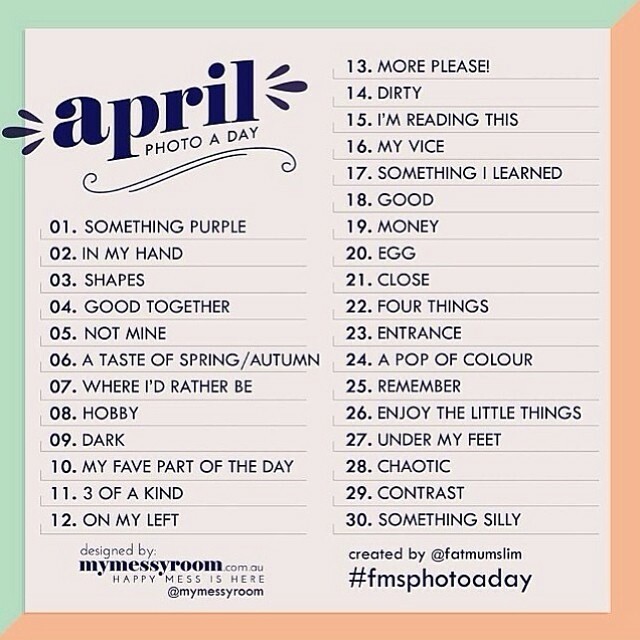 This year, for April I’m doing a couple of things different. Differently? One of my running groups is doing a couple of challenges and I decided to join in this month! There’s the Plank a Day Challenge — I always thought planks were easy, but then I never really held one for very long….but after only 2 days I can feel it doing *something*! So I’ll keep it up! 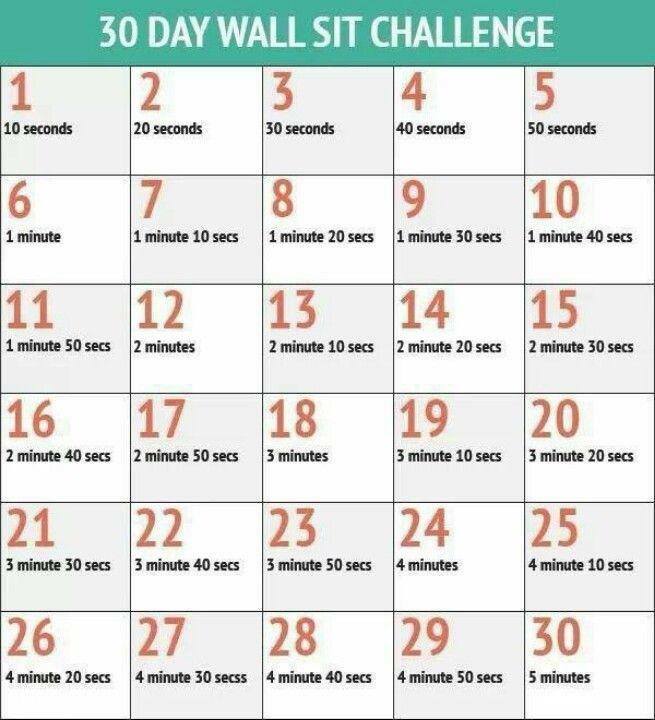 Then, there’s the Wall Sit Challenge. This is one of my favorites, but again, not so easy as my head would like to think it would be!! The last day is 5 minutes. I figured these fitness challenges will help me as I pick up my training for the Marine Corps Marathon and the runDisney Dopey Challenge (#Dopey2015 ya’ll!) And now that the weather is getting TONS better and I am virtually pain free I will be hitting the road again on a regular basis. And, as much as I love winter and snow and all of that, I’m also really looking forward to the warmer weather and hoping to do more outside, maybe even manage to grow some vegetables of my own! But more on that when it – hopefully – happens!! 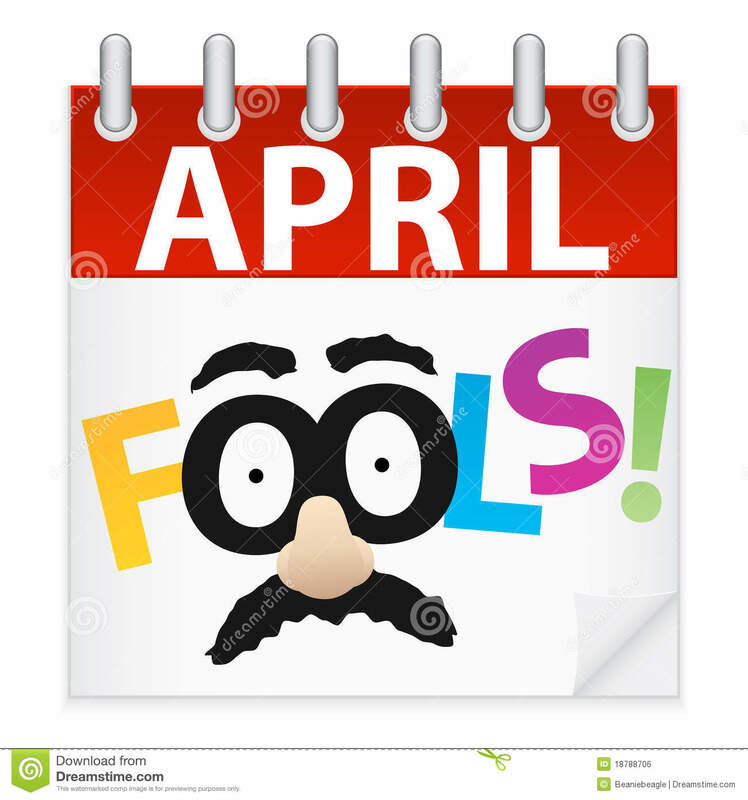 I’m not much of a prankster either for April fools day. The most foolish thing I will be doing is running the April Fools race this weekend in AC! 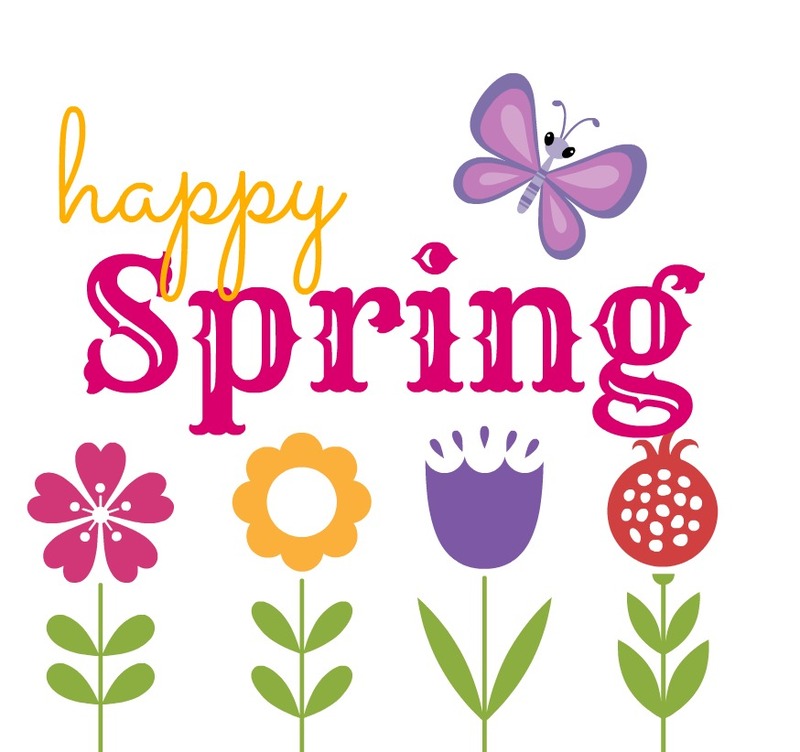 Good luck with all your challenges this spring! Good luck this weekend! I’d love to do one of the runs down in AC — should add to my list! !